Having a dental emergency? Come to Premier Walk-In Dental for all of your family’s urgent dental care needs! We feature convenient hours, a wide variety of walk-in dental care services, and no appointments necessary! Our highly trained staff is here for you when you need us most! Root Canal Therapy Can Save Your Smile! When you are living with any sort of pain, it can be a horrible, excruciating experience. Living in pain is never easy, neither to the person experiencing the pain nor the people around them. One of the most miserable types of pain people endure is tooth pain. Having a constant, nagging hurting in your tooth is something that can be crippling, and many people may not know how to deal with it. 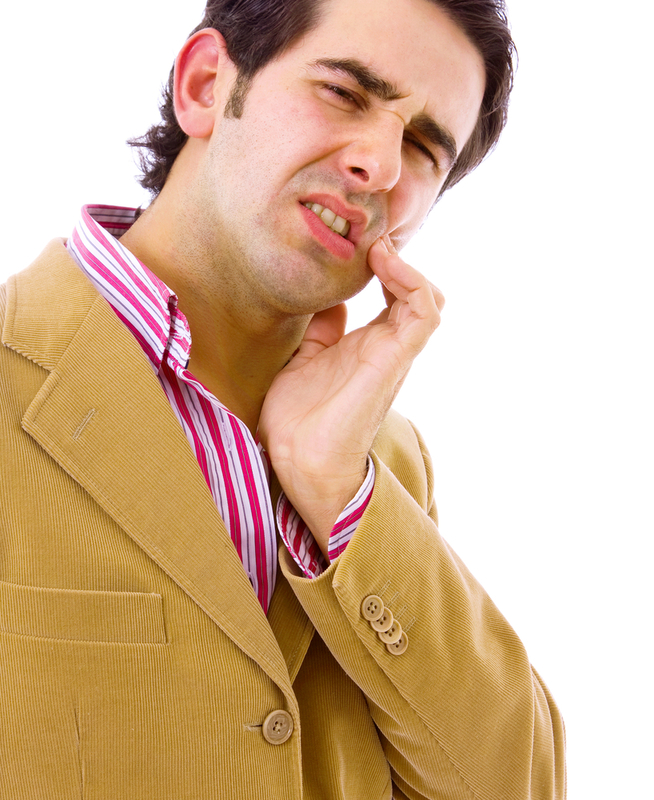 For a severely infected tooth, root canal therapy may be necessary in order to alleviate you from your pain. Dr. Jeffrey Nichols and Dr. Ryan Collins are able to help their patients experience a relief in their pain, and they are ready to help you at any time! If you are unsure of whether or not you may have an infected tooth that may need root canal therapy, there are many signs and symptoms to look for. Some of the symptoms include pain when you bite down, pain when your tooth is exposed to hot or cold beverages, swelling of the face, when the pain your mouth spreads to other areas of your body, such as your neck, and etcetera. If you are experiencing any of these symptoms, it is important to handle the situation as soon as possible as to make sure the situation does not get any worse. Having a root canal performed is relatively simple. Our doctors will remove the decay from your tooth and fill it to make sure no more bacteria can enter your tooth. To ensure full stability of your tooth, a crown is usually placed on top of your existing tooth. We will give you some local anesthetic to make sure you are comfortable during your entire procedure. At the end of your appointment, you are free of pain and ready to face the day! If you feel as though you can benefit from root canal therapy, make an appointment at our office, and we would love to help! If you want to make an appointment with Dr. Jeffrey Nichols or Dr. Ryan Collins, contact our Rockledge, FL dental office today! We are able to take care of all of your dental needs, and our experienced doctors are eager to help you achieve your smile goals! We are proud to serve patients from Cocoa, Satellite Beach, Merritt Island, Viera, Suntree, Melbourne, and Palm Bay.